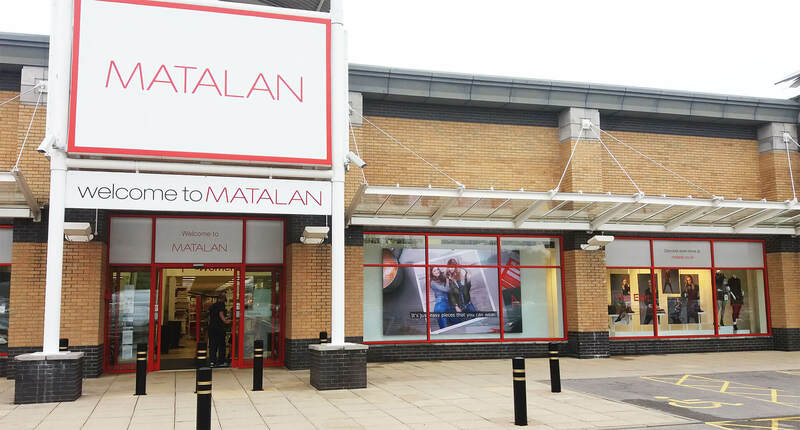 Matalan is a UK retail store that has been in operation since 1985. 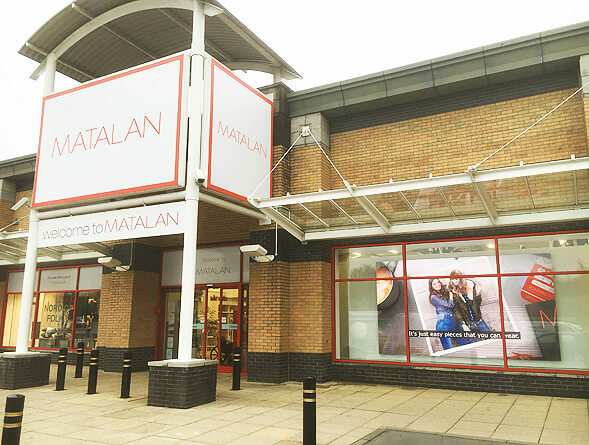 Currently Matalan has over 220 stores nationwide serving over 12 million UK families every year. 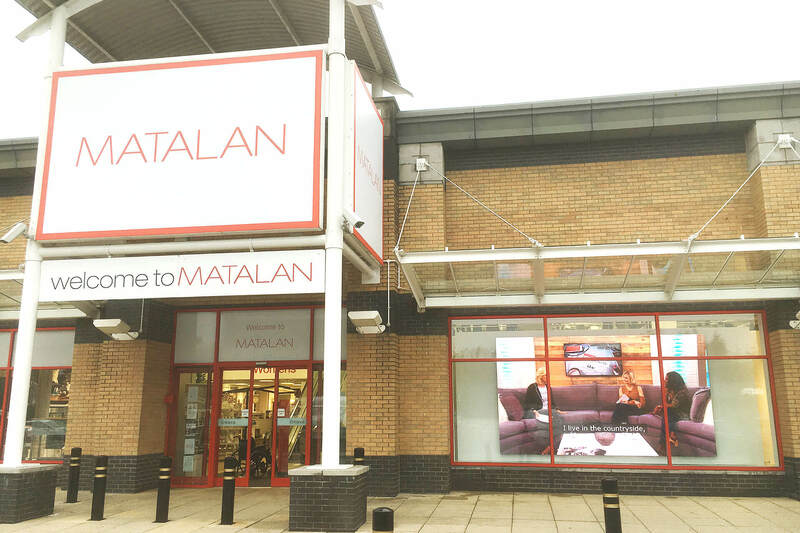 As part of Matalan’s initiative to increase market share in the furniture and homeware categories they launched their first ever Matalan Homestore at their site in Knaresborough. 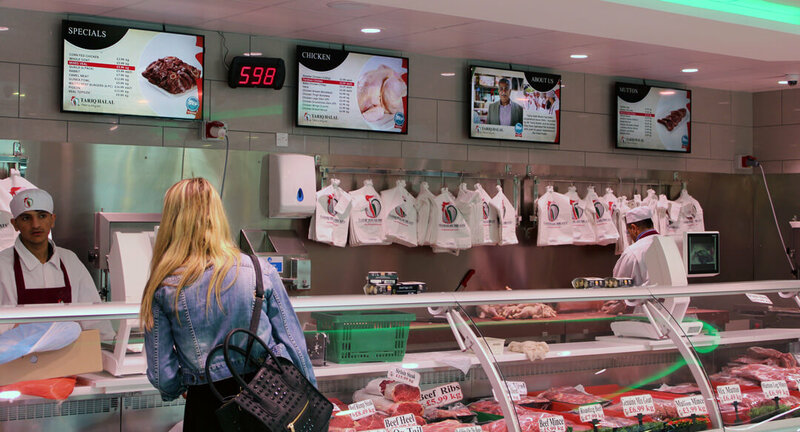 Matalan were seeking a digital signage solution that would give the store the ‘wow’ factor and increase footfall. 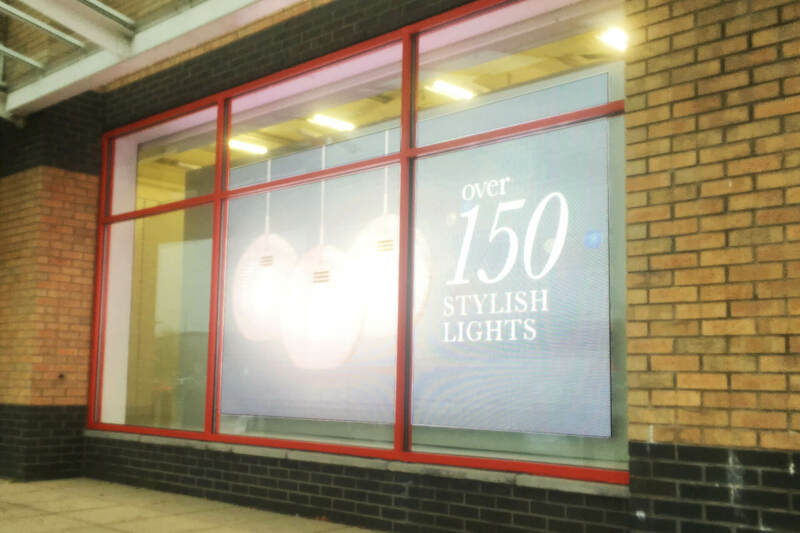 Working with Matalan, Eclipse Digital Media carried out a number of site visits and evaluated several solutions including video walls before an agreement was made that an Indoor LED Wall would deliver the big impact required. 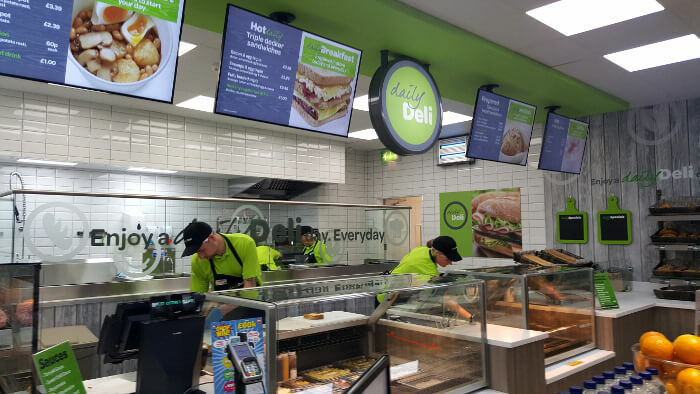 The Indoor LED Wall solution delivered by Eclipse Digital Media measured 4m x 2.3m and comprised of 28 Absen N4 Black LED Modules, a single ONELAN media player and cloud digital signage software; embed signage. 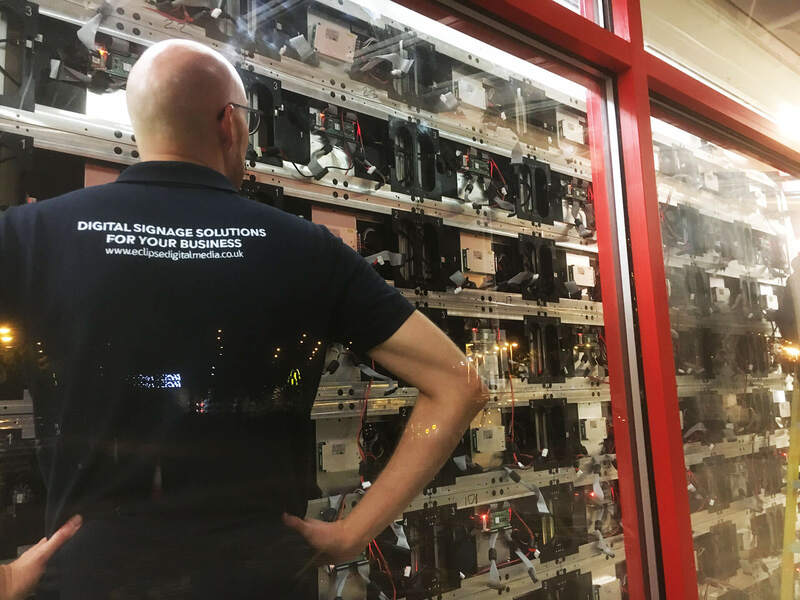 Eclipse Digital Media also installed an Intel NUC with remote management software to remotely maintain the LED software. 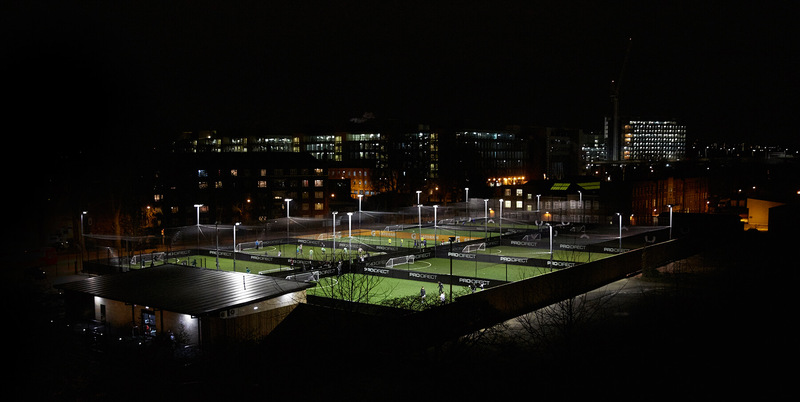 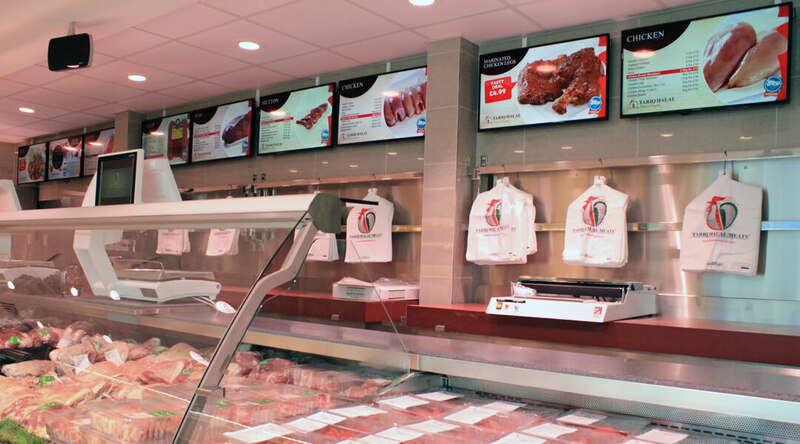 Eclipse Digital Media used embed signage, digital signage software for this project. 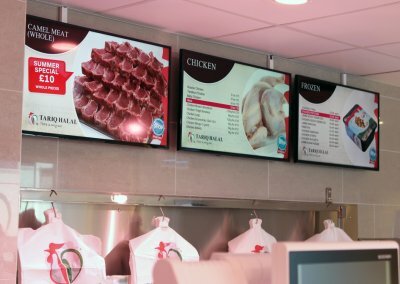 The software means content can be uploaded and designed for the specific resolution of the LED wall and then either published to the display immediately or scheduled to publish at a time when there is more bandwidth available on site. 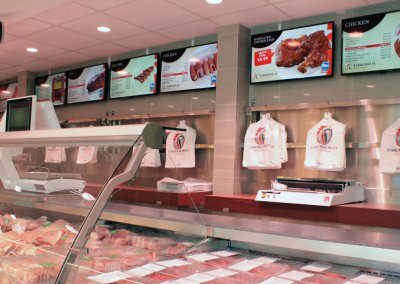 Eclipse Digital Media also use remote management tools to maintain the hardware including the ONELAN media player and all LED Modules. 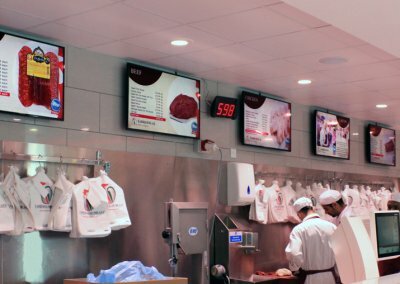 This provides Matalan with a fully supported digital signage solution they can rely on. 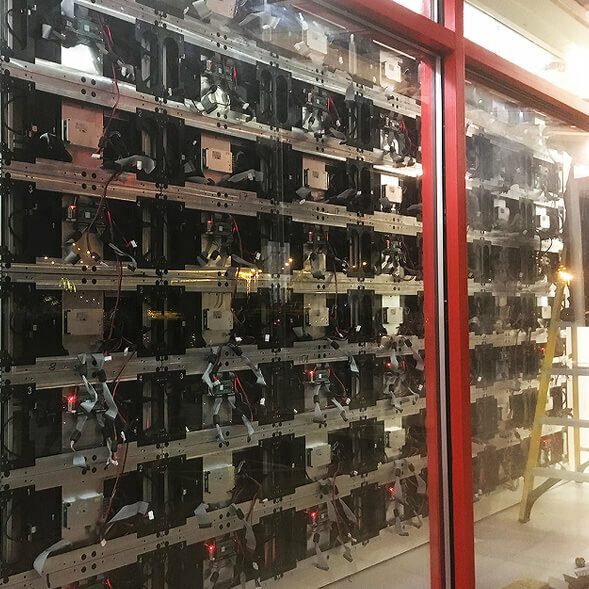 Driving into the retail park where the store is located in Knaresborough, it is impossible to miss the 4m x 2.3m LED wall in the store front window. 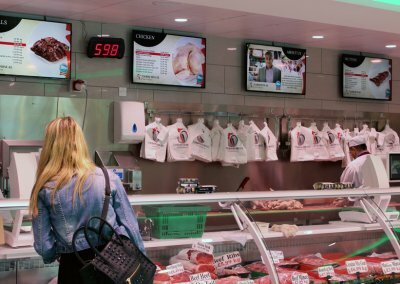 Initially the primary content shown on the wall included episodes of ‘The Show’ in partnership with ITV and Time Inc hosted by Denise Van Outen. 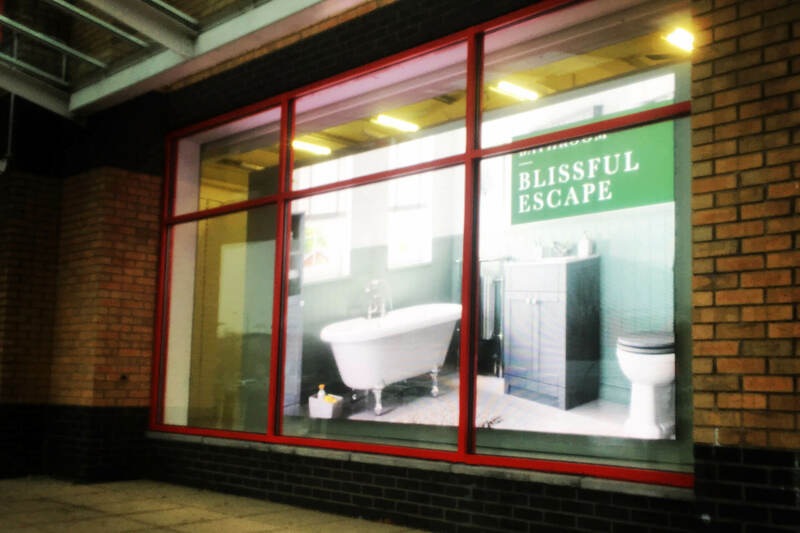 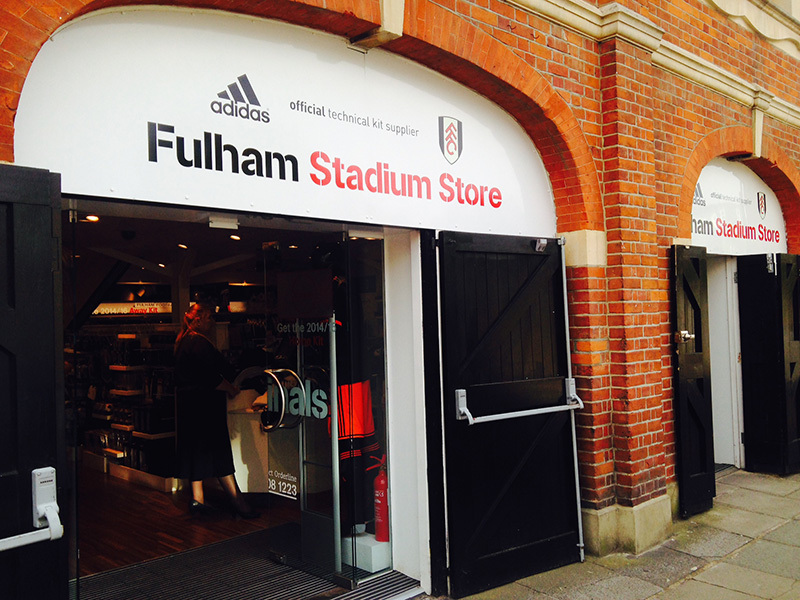 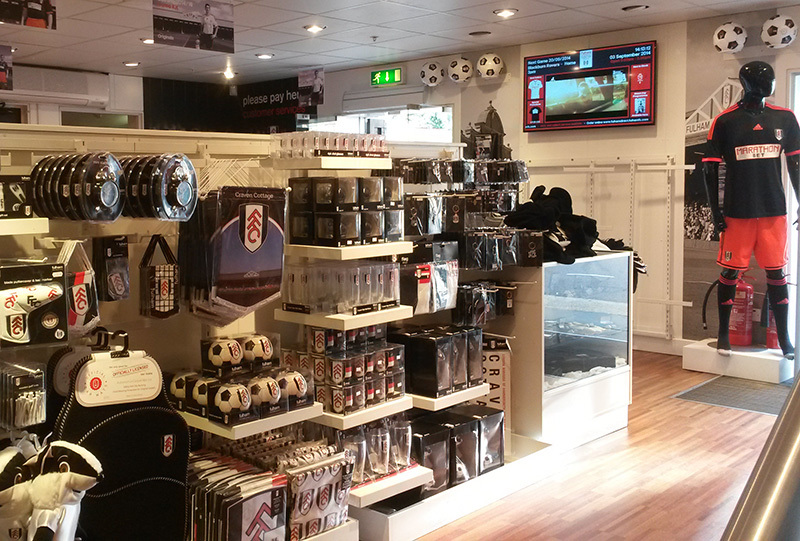 Moving forward the content strategy for the display is to evolve with a focus on driving more footfall into store. 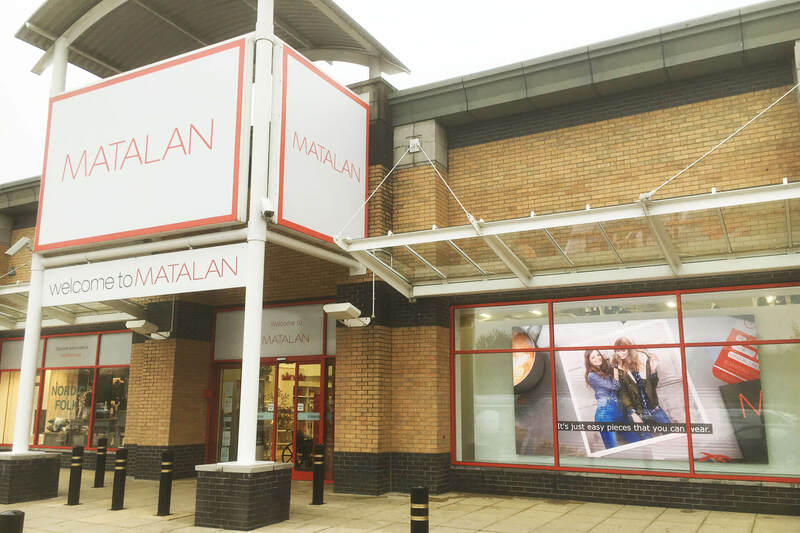 Matalan will be using footfall tracking technology to measure the impact of different content. 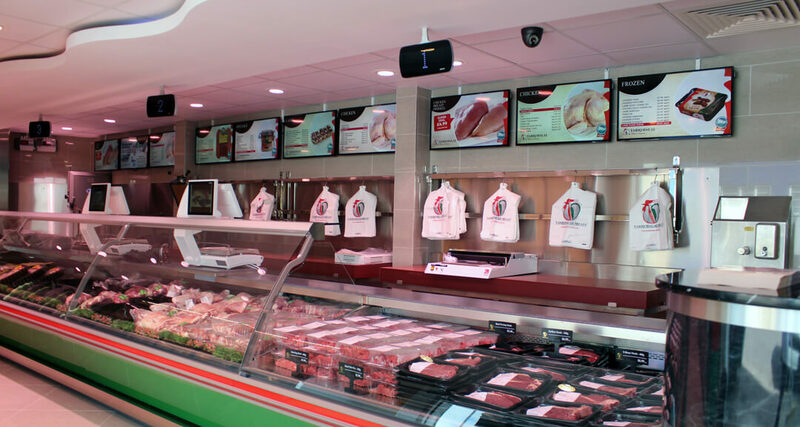 Established in 1965, Tariq Halal has grown to become one of the leading Halal meat specialists all over the UK and Europe. 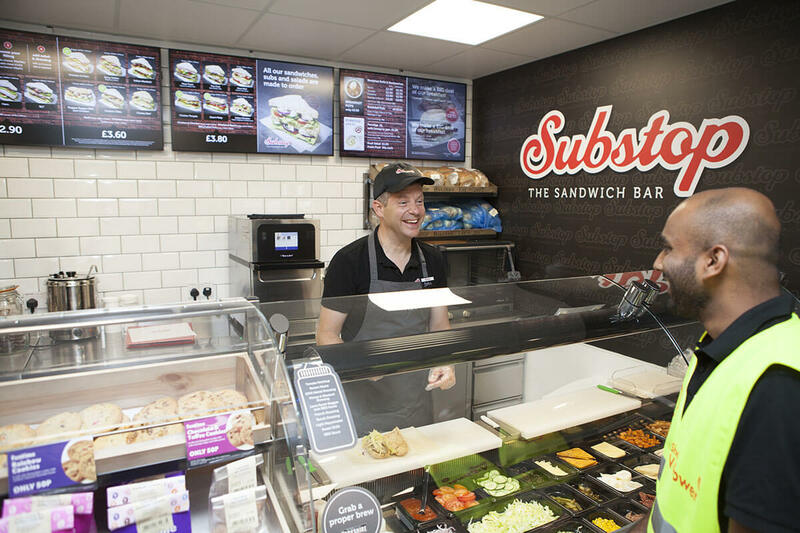 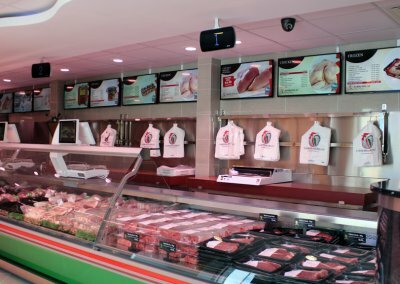 Tariq Halal has established a reputation for supplying top quality fresh, chilled and frozen meat throughout its own franchise and wholesale stores. 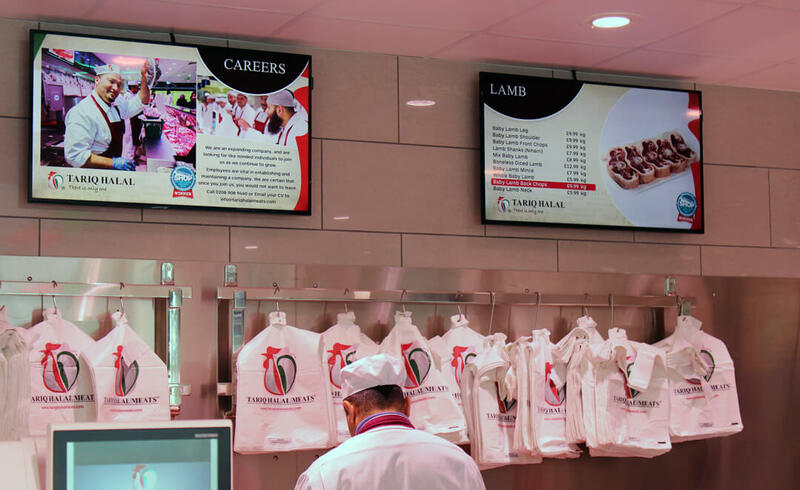 – Kunal Patel, Director of business development, Tariq Halal. 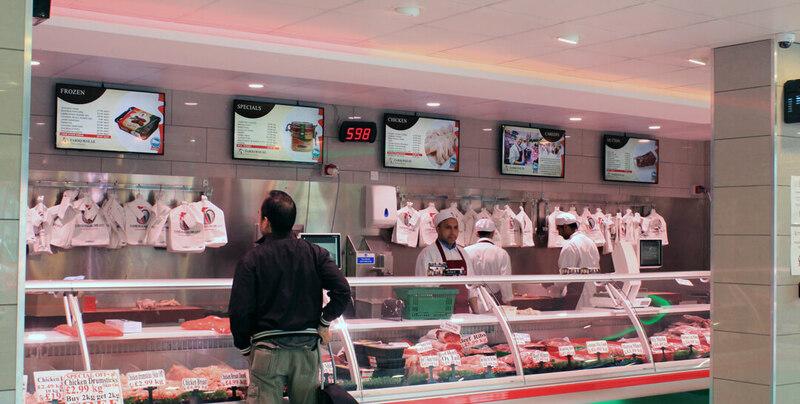 Kunal Patel, Director of business development, Tariq Halal. 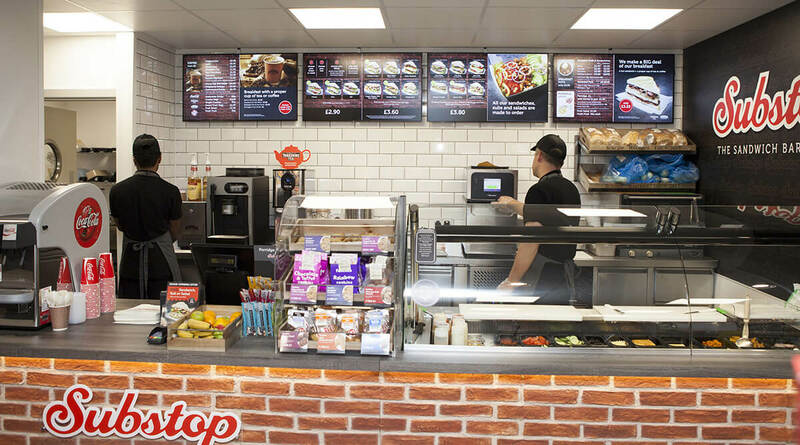 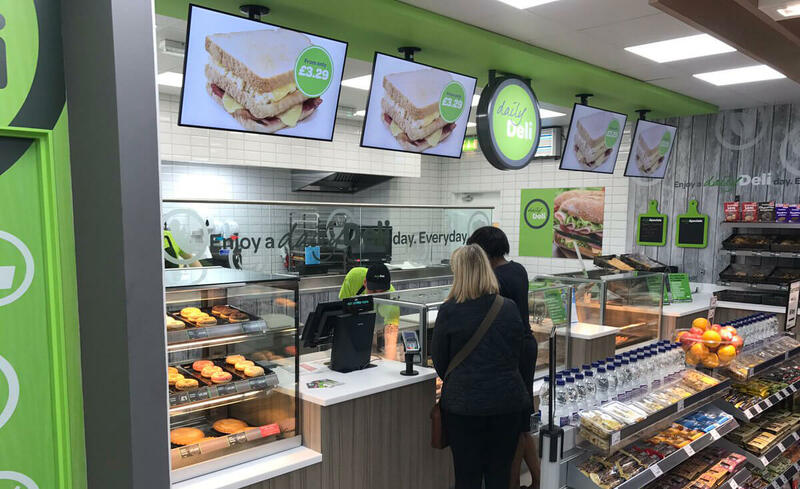 Eclipse Digital supplied a digital signage network consisting Samsung Smart Signage Platform displays in a variety of sizes, paired with the cloud based digital signage software embed signage. 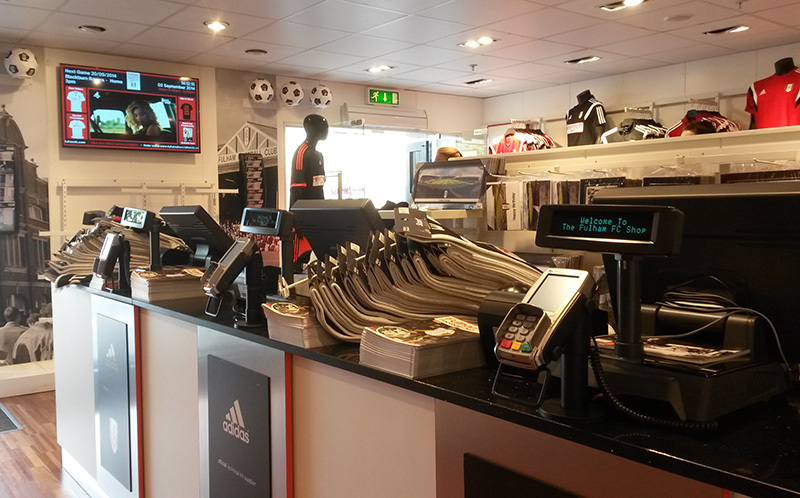 Two ChromeOS Asus Chromebits were also supplied for existing displays designed for the use of internal communications. 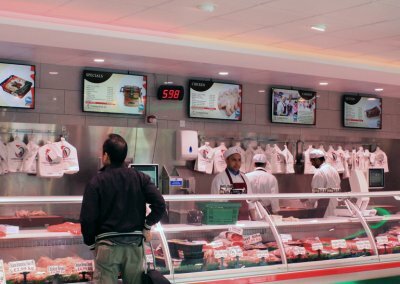 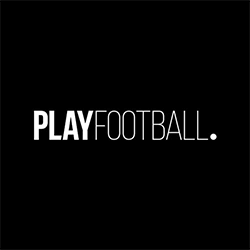 Currently the network covers the stores located in Croydon, Tooting, Gerrards Cross, Harrow, Slough and the Tariq Halal HQ in Wembley. 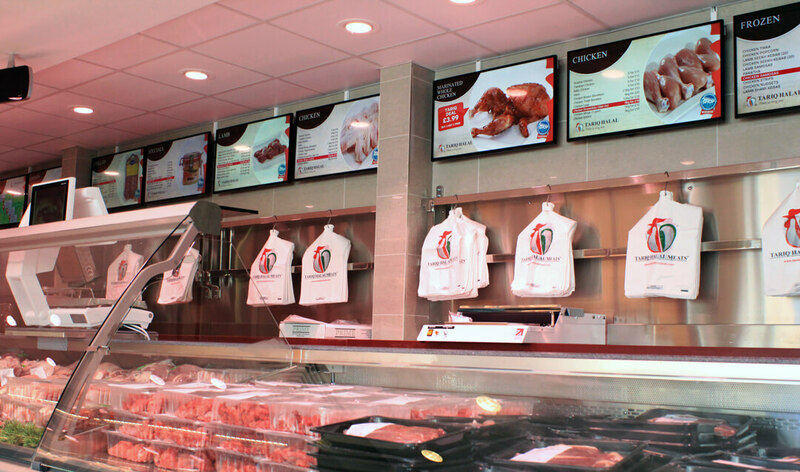 embed signage was selected to deliver the content to the displays. 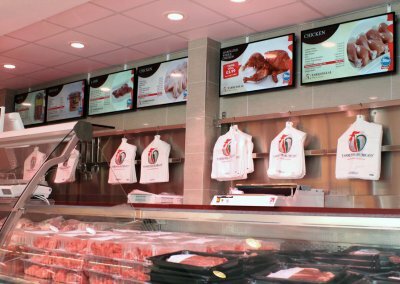 Offering an easy to update system, food items and prices can be updated almost instantly via an excel spreadsheet. 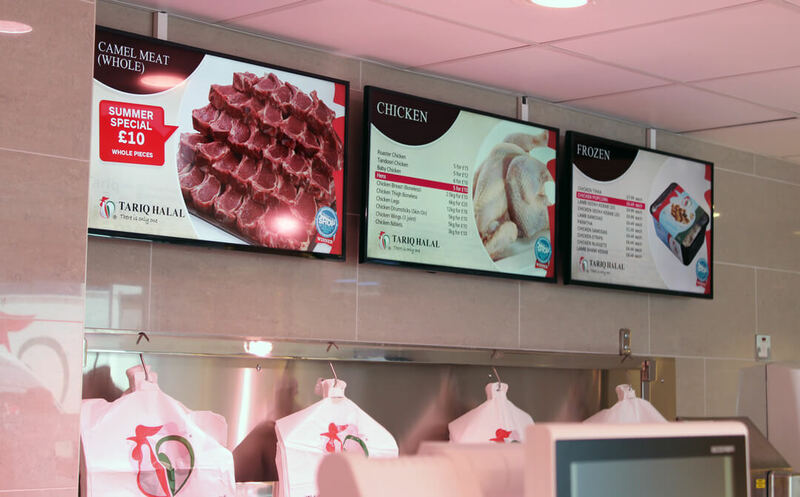 To uphold Tariq Halal’s professional image, Eclipse Digital Media provided a full service content package include design, build and setup of the Digital Signage content. 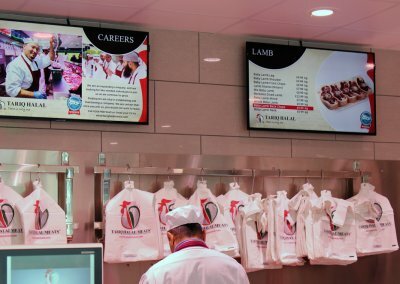 Allowing for future content to be easily updated by Tariq Halal themselves with a clean, professional and purposeful design.